Staff Human Resources is pleased to announce recruitment for the Spring 2016 Management Skills Assessment Program (MSAP). The program is designed to assess the management skills of high-potential, early-career supervisors, managers, and professionals for future leadership opportunities at the University. 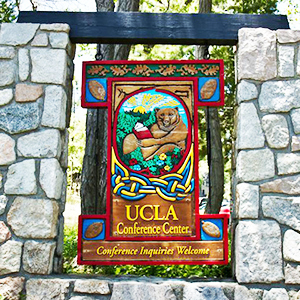 Previously, MSAP was offered in alternating Northern and Southern California locations, but is now held at the UCLA Conference Center in Lake Arrowhead for all of the UC campuses. Starting in Fall 2014, the program has been modified and improved, based on feedback from participants and organizers. Applications are currently being accepted for the Spring 2016 program, scheduled for April 18-21, 2016. Three (3) individuals will be selected from the pool of applications. It is strongly recommended that department heads discuss the program with supervisors, managers, and professionals who exhibit potential for management development and encourage them to apply. Further information and the Spring 2016 online MSAP application form (including applicant and supervisor components) can be found at:http://msap.ucr.edu/. Completed applications must be submitted online by Monday, January 25th.